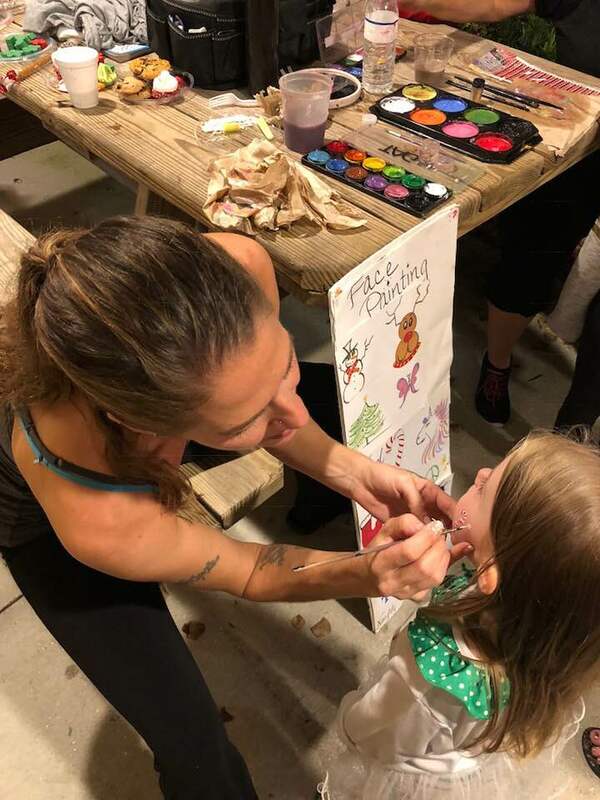 Dawn aka “Painter Mommy” has always had a passion for all things artistic. 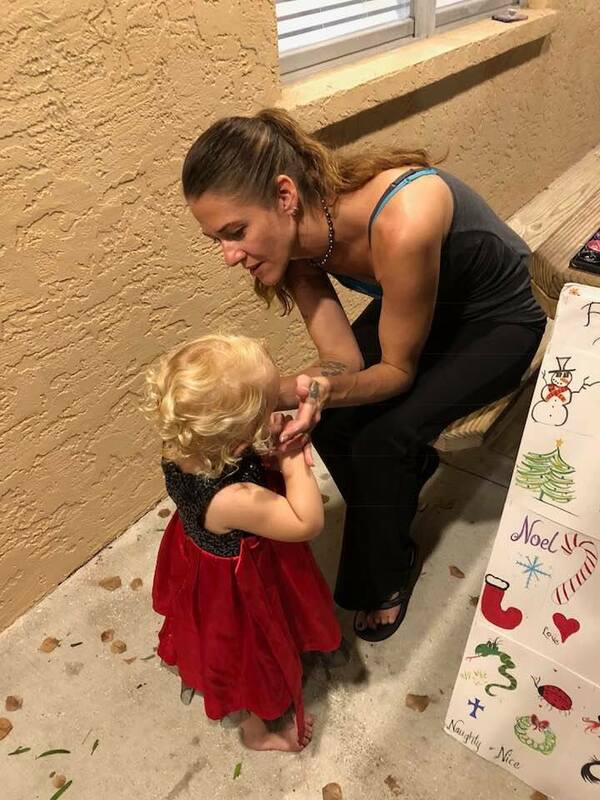 Dawn has worked as a freelance artist and designer since 2001. 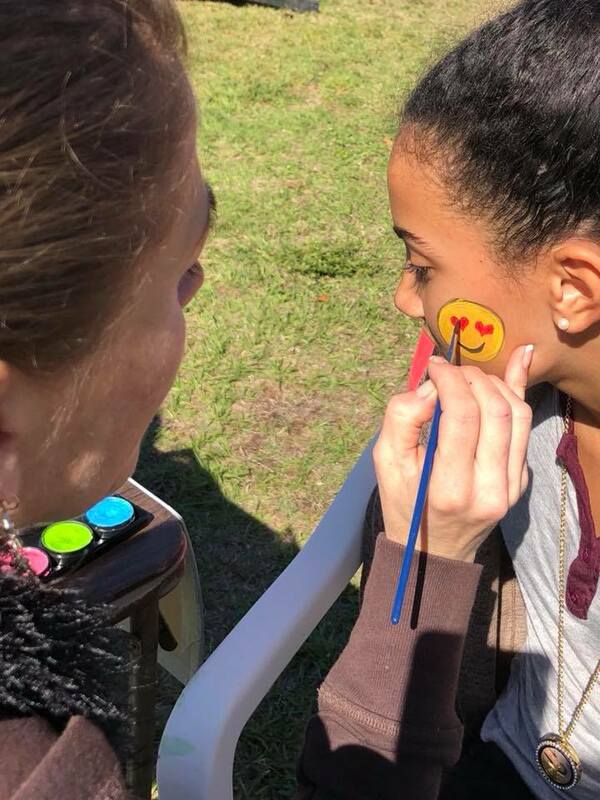 She ran her own mural and faux painting business for 8+ years while living in New York and continues to work as a website and graphic designer, here in Florida, for her business DPK Graphic Design for 10+ years. 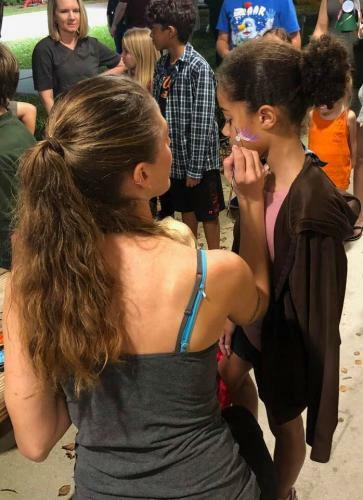 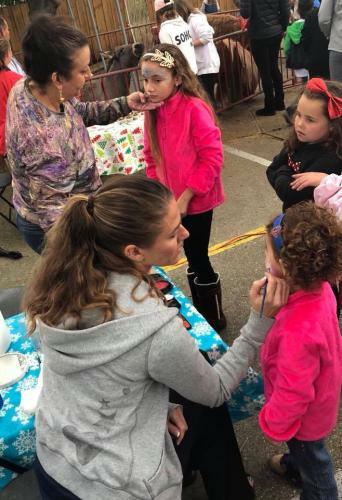 Dawn is also a mom to 4 children and over the years painted their faces for fun. 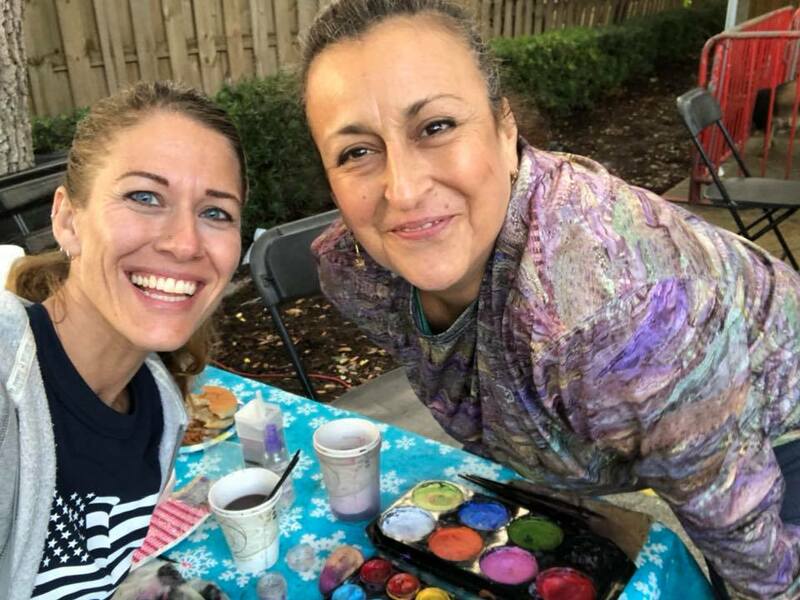 It wasn’t until she was asked to paint at several church events that she discovered a whole new medium for sharing her art with her community. 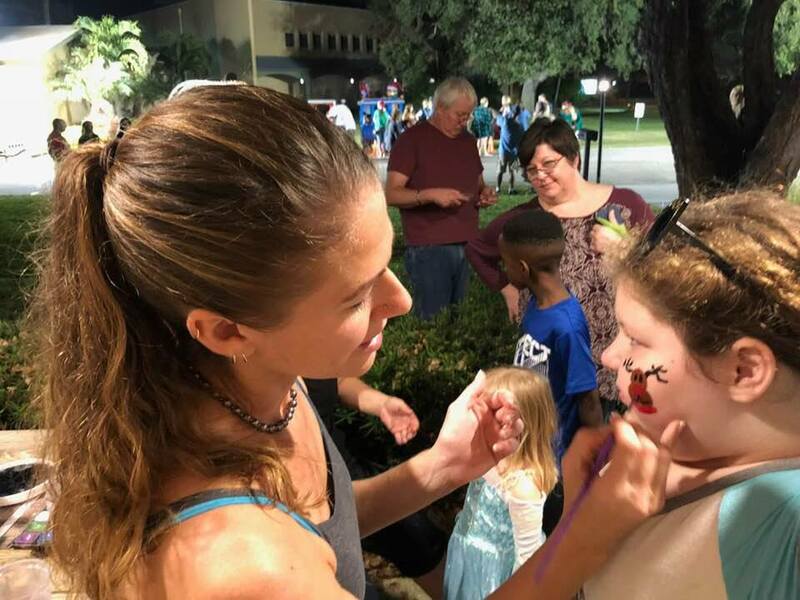 As with all of her artistic endeavors, Dawn strives to maintain both professionalism and a high quality of work. 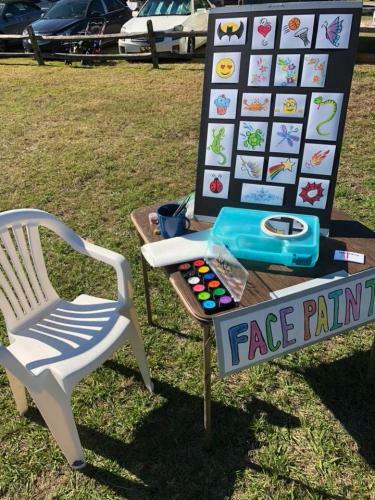 Manatee County, Bradenton, West Bradenton, Palmetto, Sarasota, Parish, Ellenton. Additional Charges for travel time if over 30 minutes one way. 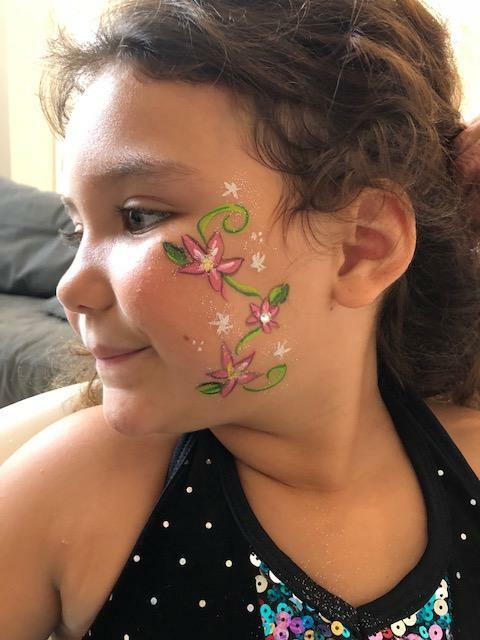 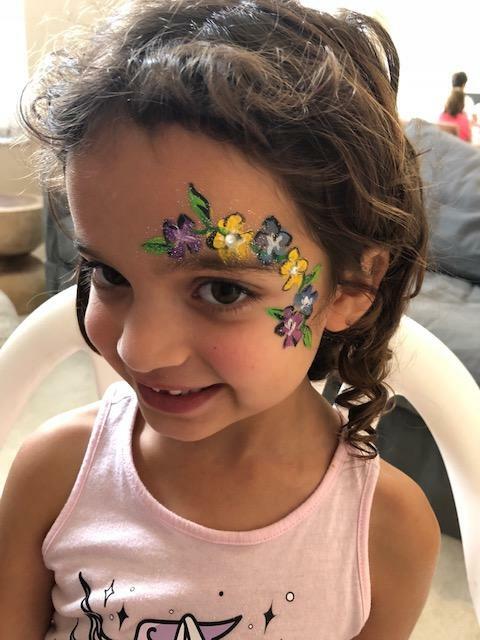 The face paints she uses are all professional grade FDA approved water based paints. 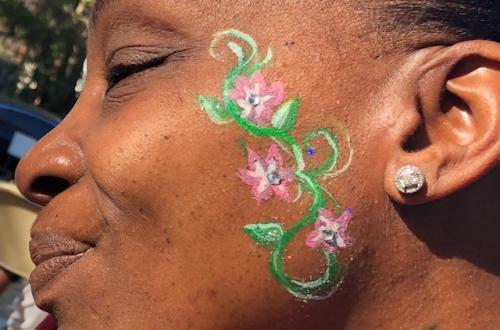 The products are manufactured by Mehron Paradise Paints, TAG Paints, and Wolfe Paints. 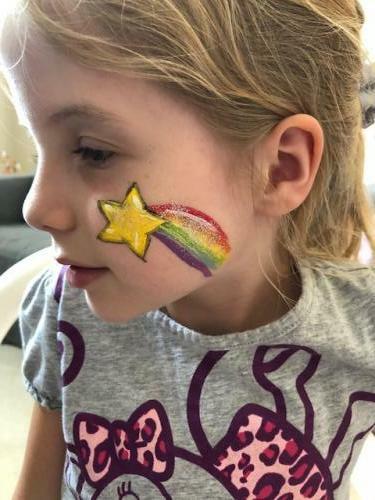 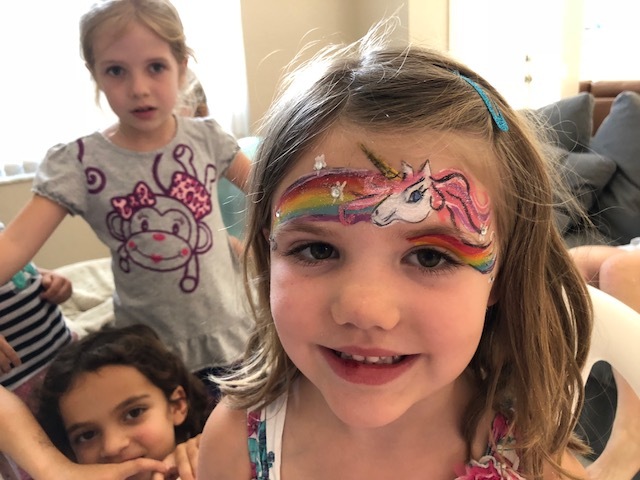 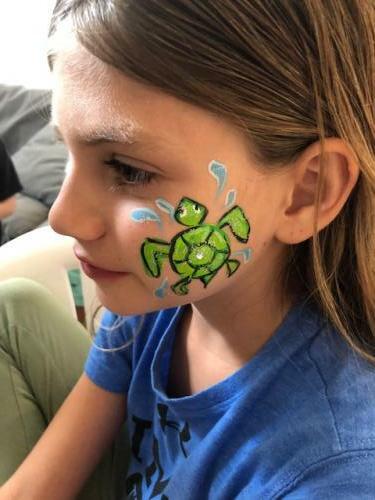 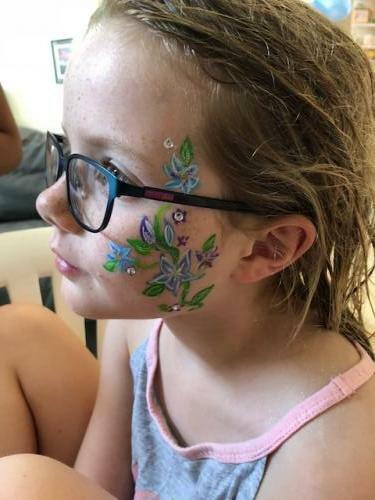 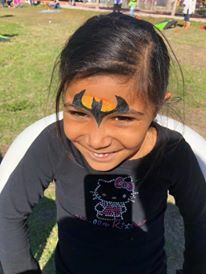 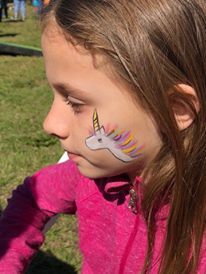 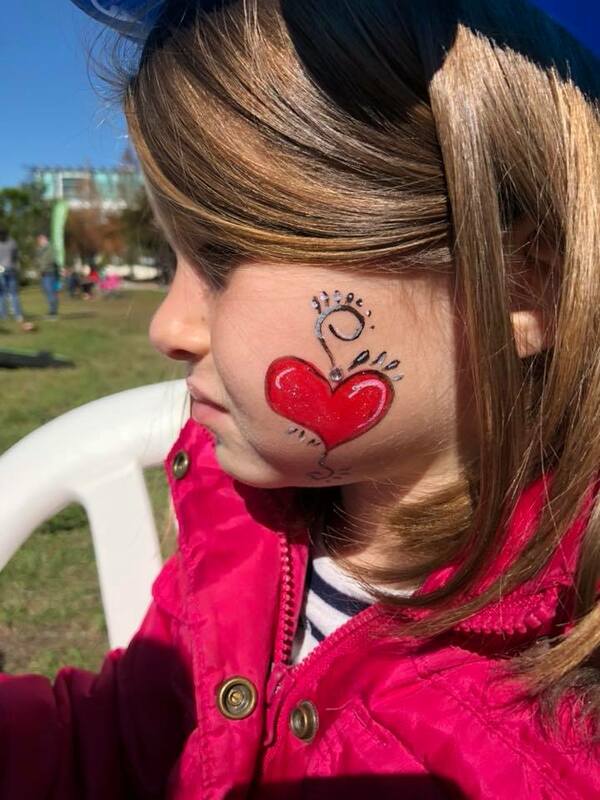 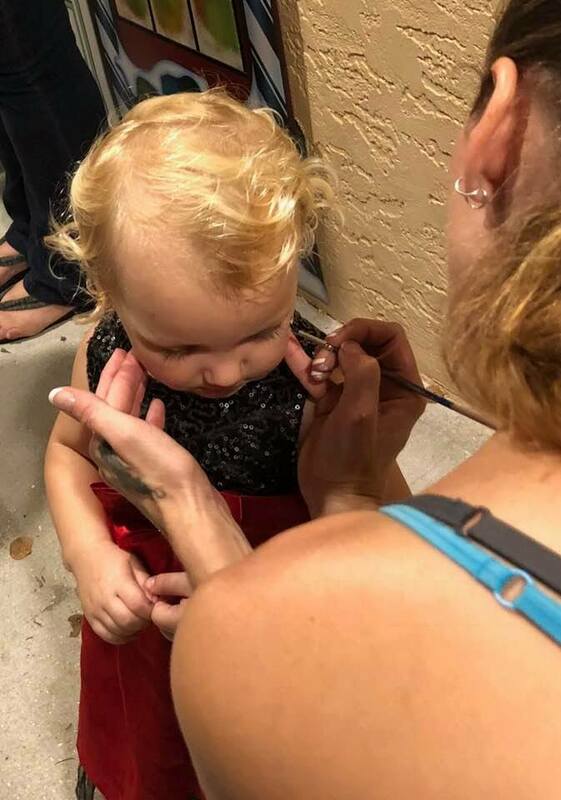 If you have any concerns regarding your child’s reaction to face paints, please discuss with the artist BEFORE your child is painted. You may ask for a patch test ½ hour in advance, or we can paint the design on the hand instead of the face. If your child has very sensitive skin and / or has suffered with allergies and skin reactions in the past, please inform the artist. 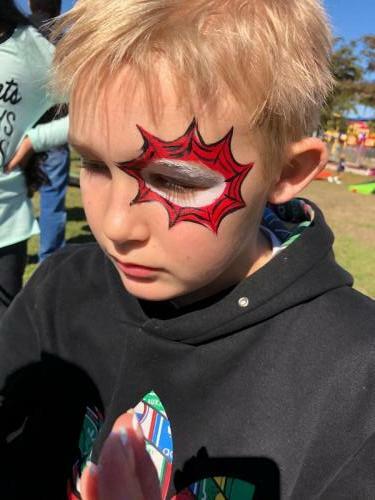 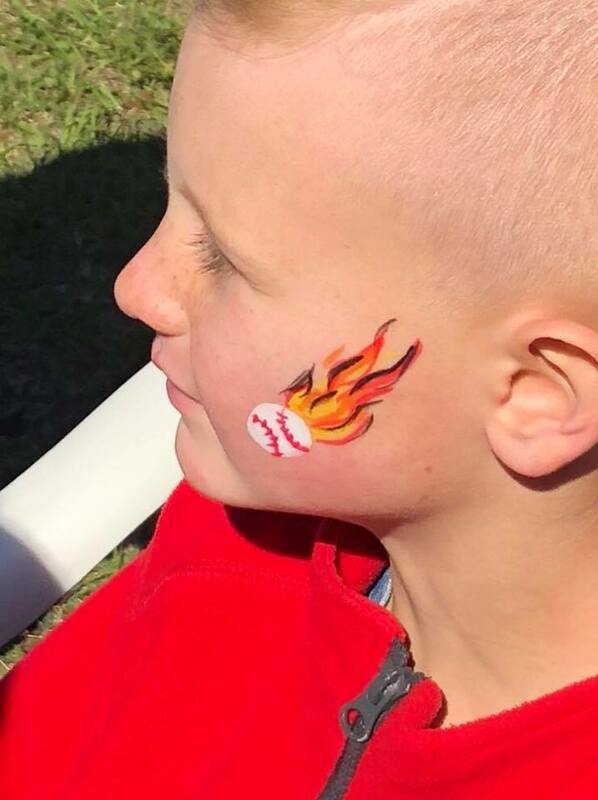 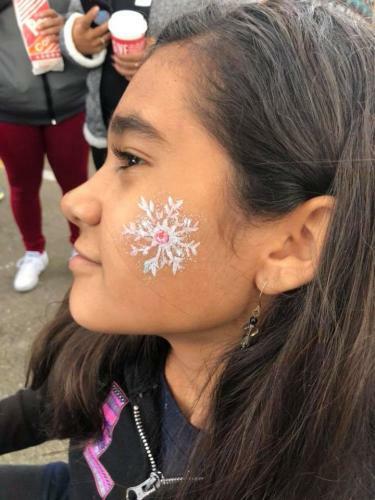 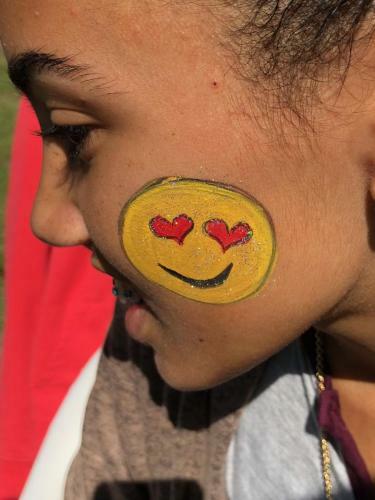 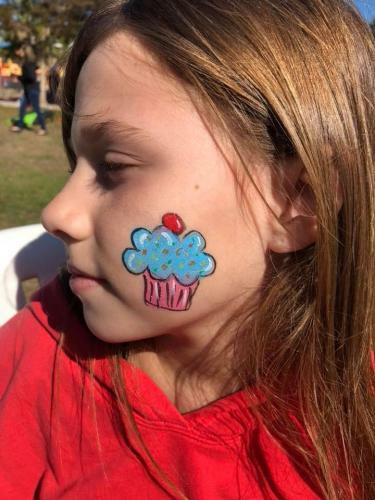 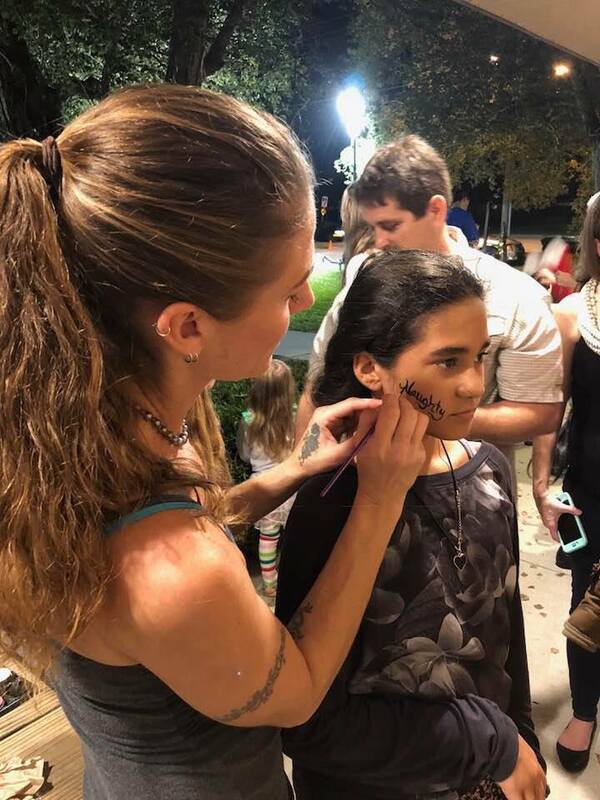 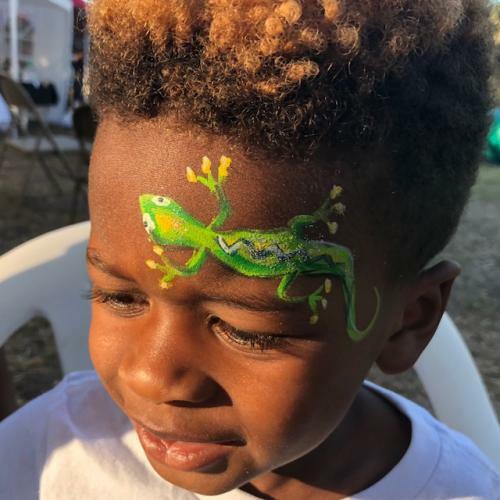 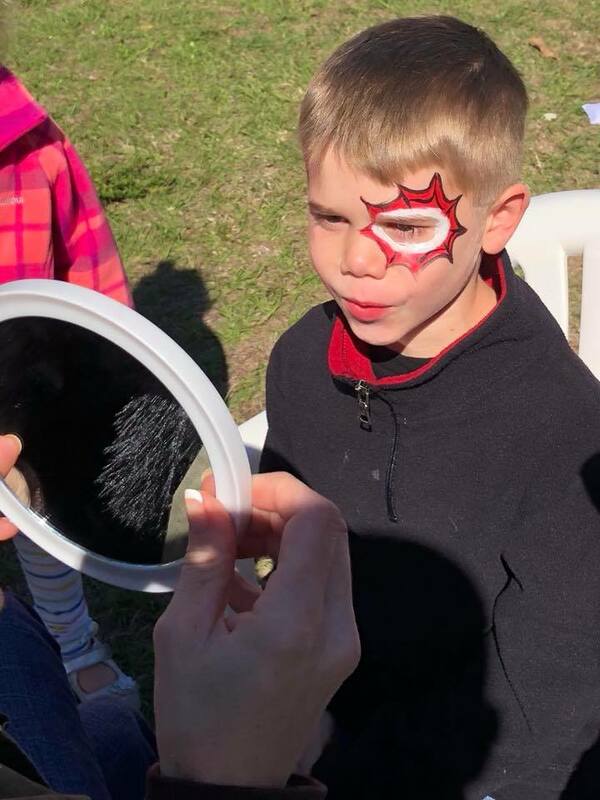 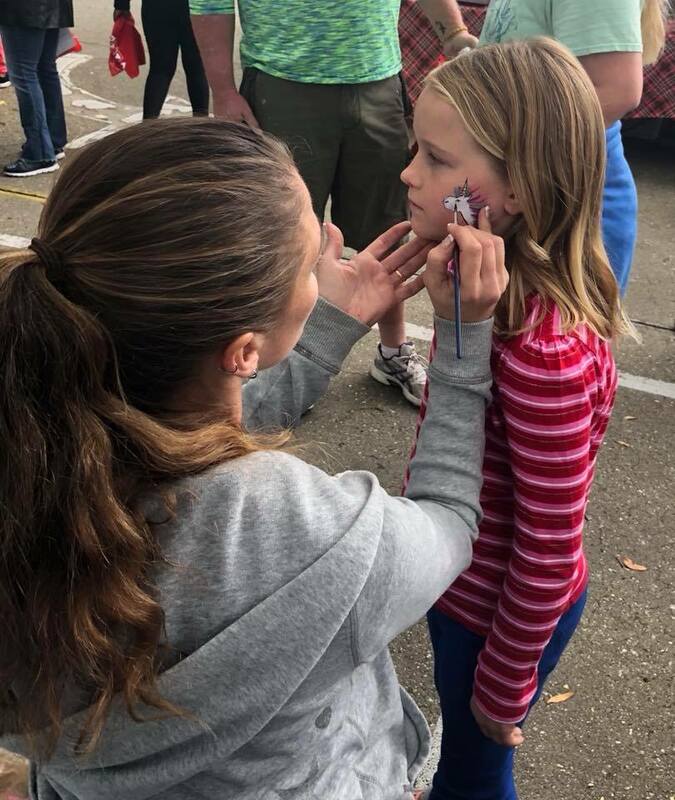 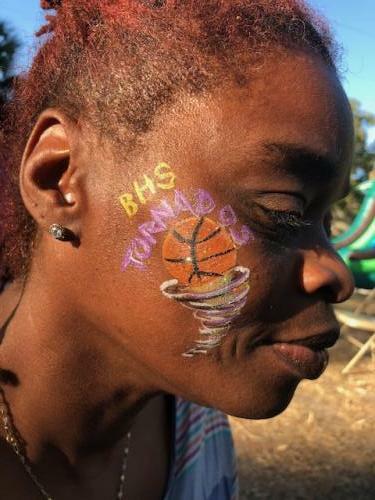 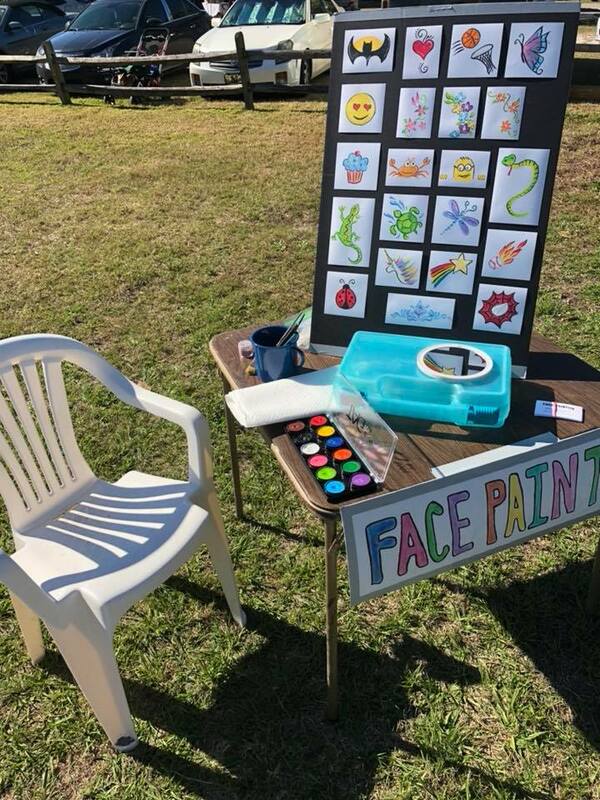 We will not paint anyone who, in the opinion of the face paint artist, appears to be suffering from sickness such as cold sores, pink eye, or any infectious skin complaints such as open wounds or similar. 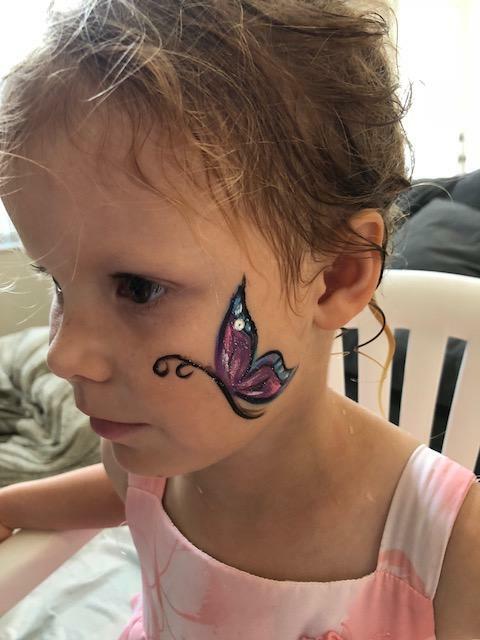 To REMOVE face paint: gently massage a no-tears baby shampoo or soap onto the design, then blot away with a wet wash cloth.